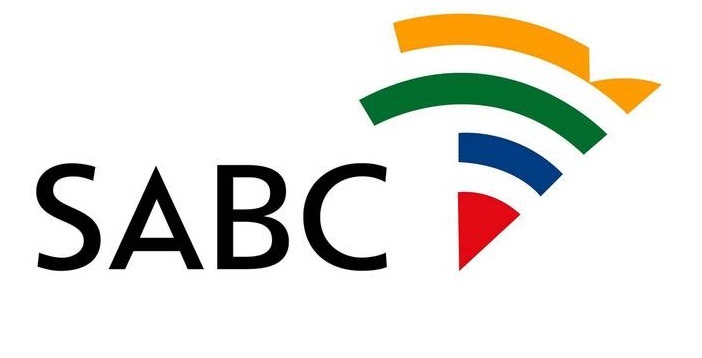 Price announced his resignation from the SABC yesterday and was meant to continue working as a presenter on SABC 2 and RSG until 5th August. All the best for one of my favourite Radio/TV presenters. To wake up with Ivor's cheery voice on Monitor in the morning always gave a good start to the day. Go well.